The wines keep constant high level and are usually the best in their respective category in the area. Weaknesses, there is little, but can occur in difficult vintages. However, this must be balanced in good years with particularly compelling assortments so that an operation can hold the status. In most cases you can blindly buy. 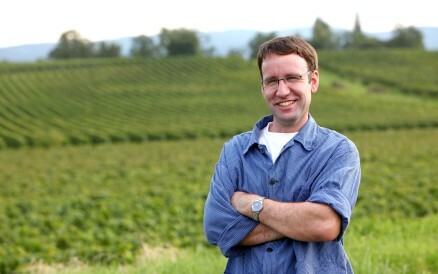 Weingut Kassner-Simon, Freinsheim is a member of Wein‑Plus and thus supports this wine guide. Thank you! By creating Weingut Kassner-Simon saved filter, you will see relevant matches on your home screen. The estate is located in the community Freinsheim (area Mittelhaardt-German Wine Route) in the German wine-growing region palatinate, It was founded in 1949 by Mathilde Kassner and Willi Simon. Today the company is run by Thomas and Martina Simon. In 2016, a new winery was put into operation.